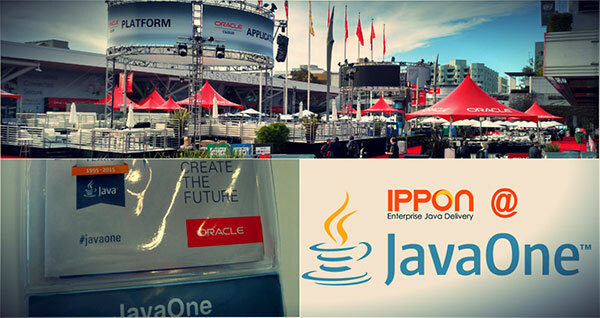 Ippon USA is onsite attending the JavaOne Conference at Moscone Center all week. 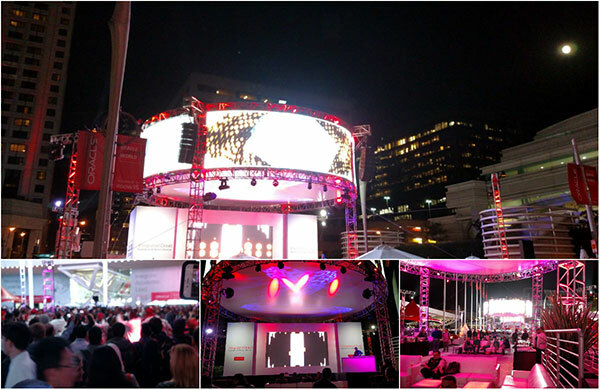 Today’s highlights include the JavaOne and Oracle OpenWorld keynotes, several introductory sessions and the Oracle Welcome Reception. Interesting sessions include UGF11081: Improving Your Developer Career. Presented by: Bruno Souza(@brjavaman) and Edson Yanaga(@yanaga). Bruno and Edson are Java Champions. Code – Know syntax, design patterns and problem solving strategies well enough that they are automatic for you. This allows you to mentally abstract away the details and focus on solving larger problems. Community – Get involved in open source and social media. Get involved with your local Java User Group. The largest cab company in world is Uber. Uber owns no cabs. The Largest hotel in the world is AirBnB. AirBnB owns no property. The largest content provider in the world is Facebook. Facebook creates no content. These companies are all pure software companies that dominate their various industries. Furthermore, every company in the modern era is a software company at it’s core. Innovation and growth does not happen without software and new development. 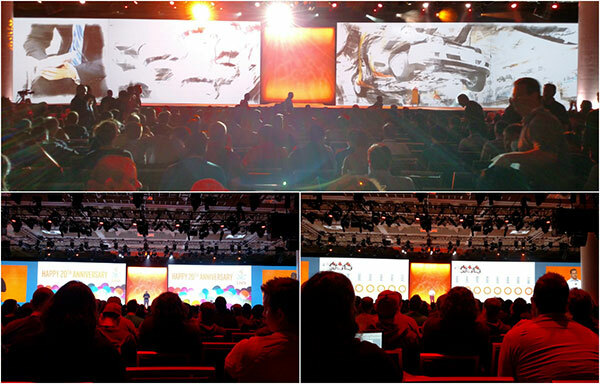 The JavaOne keynote consisted of many interesting presentations celebrating 20 years of innovation in the Java ecosystem. For a dedicated Java developer, the most interesting topics were related to Java 9 and an explanation of the new module system coming with project Jigsaw. Stay tuned for a more detailed post on the module system. There are sessions all day on Monday regarding Jigsaw and the module system as well as a hands on workshop on Tuesday morning. The welcome reception was catered with BBQ style comfort food as is the tradition with Oracle events established back when this event was an actual backyard BBQ. Refreshments were provided, and as the crowd loosened up, many participants were invited on stage. A trainer handed out Tambourines, Cowbells and other instruments to the crowd. The trainer instructed the participants on how to play a beat and were soon jamming out with a professional drum troop.